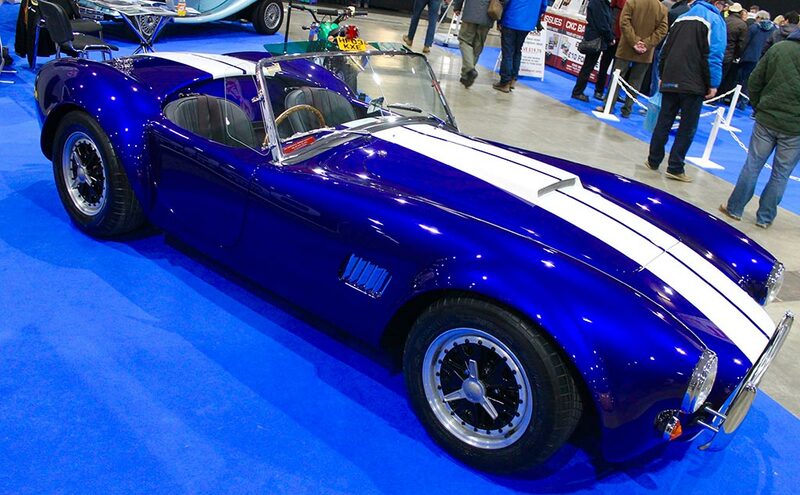 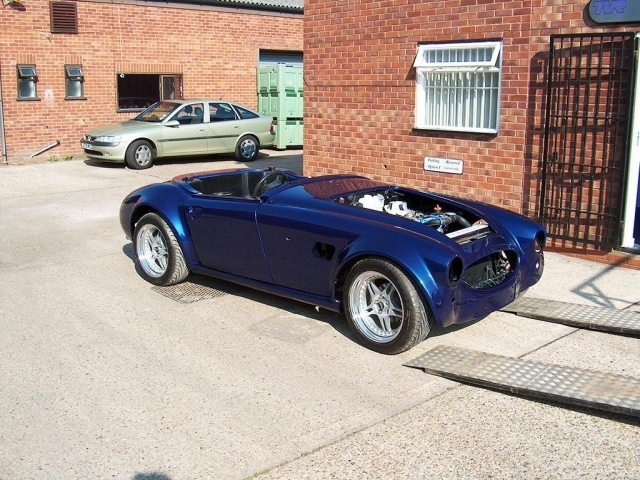 Kit Cars are perhaps the most specialist of all vehicles on the road. Apart from the minority of completely factory built cars no two are likely to be built exactly the same. 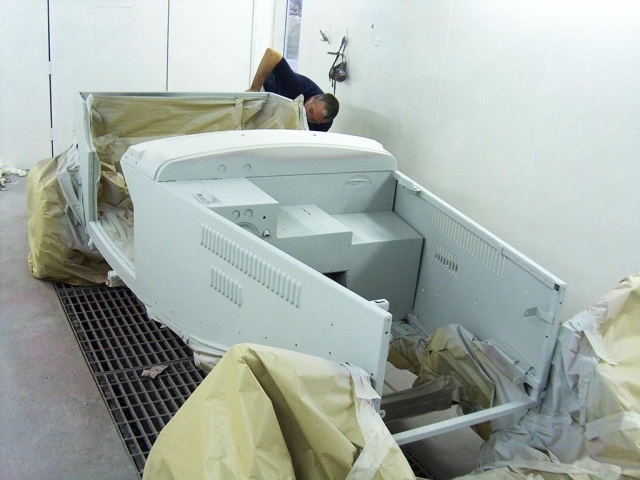 This creates problems for most repair and body shops. No experience of working on that model and no workmanship manual to aid. 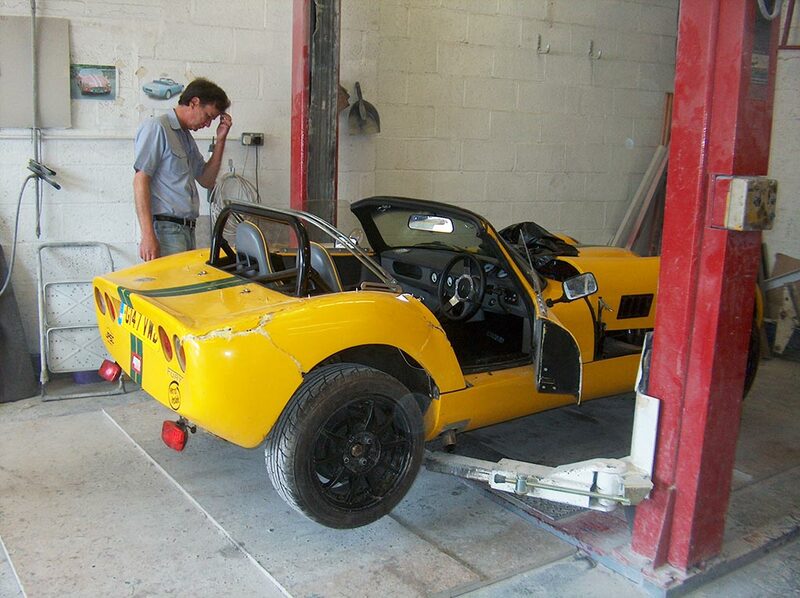 This is why we believe many kit car owners get a raw deal when taking their car in for repair. Many garages will accept the job, only to find out it is more difficult or time consuming than they anticipated, then often the price increases to the customer, or worse a second rate repair is performed to save time, with the attitude of “it’s only a kit car”. 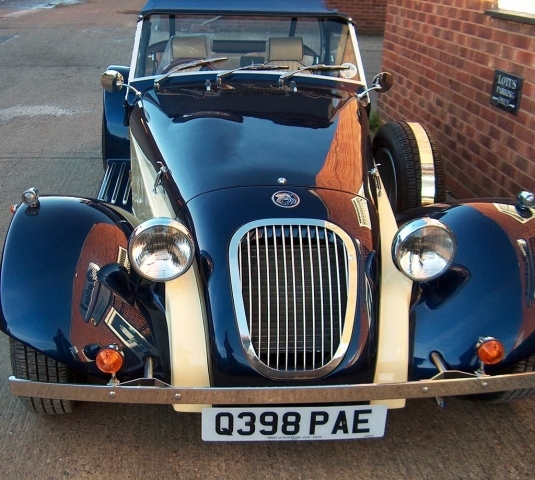 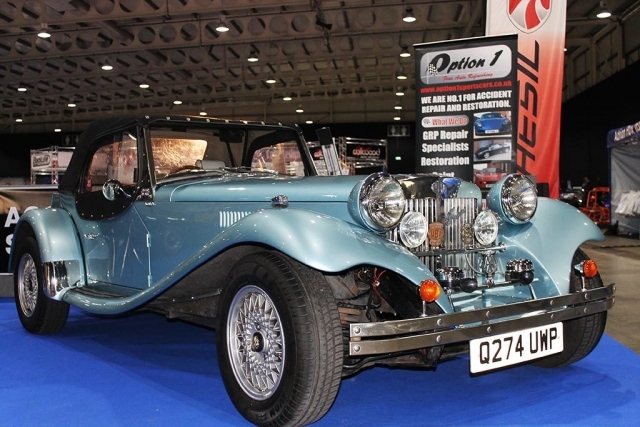 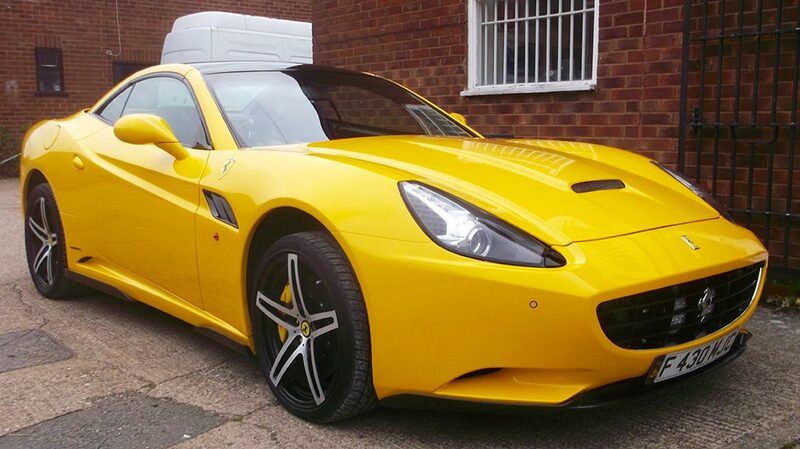 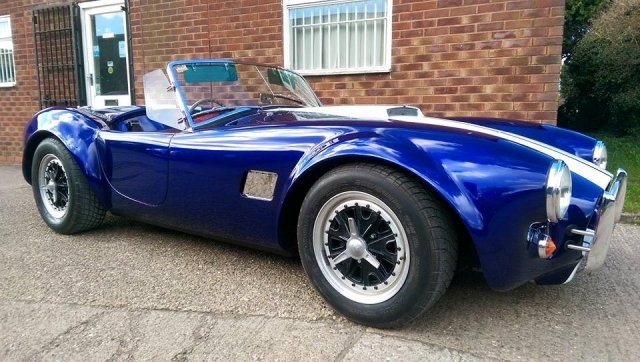 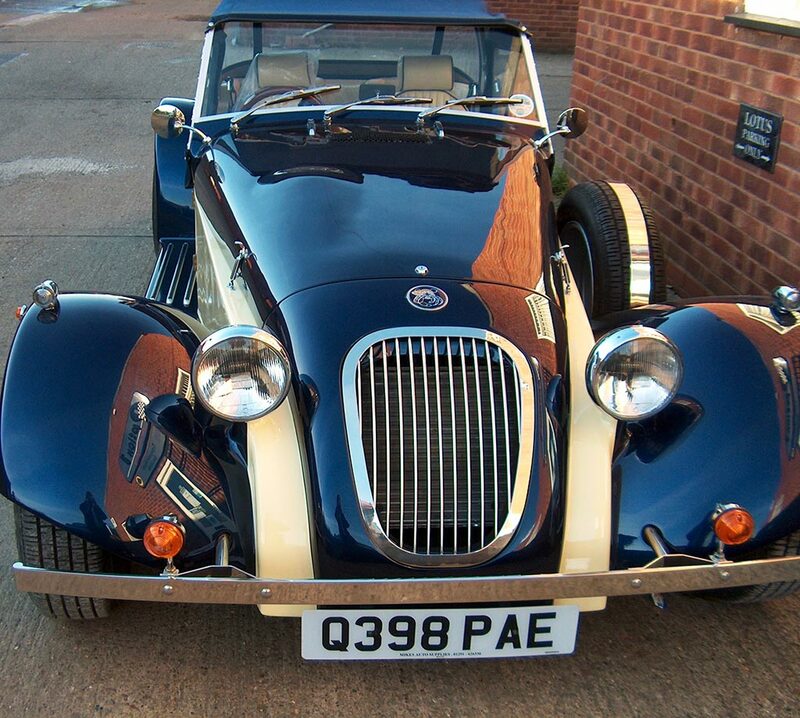 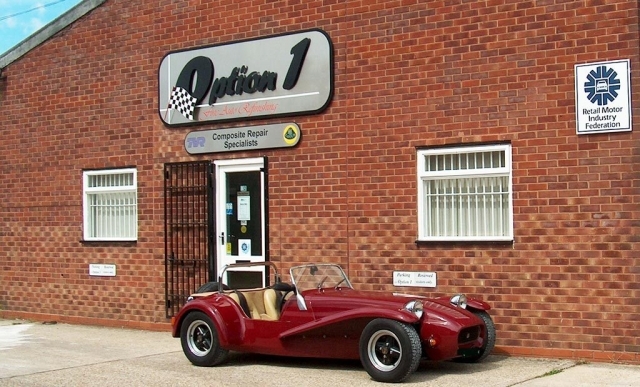 At Option 1 we believe component or kit cars are an enjoyable challenge to repair. 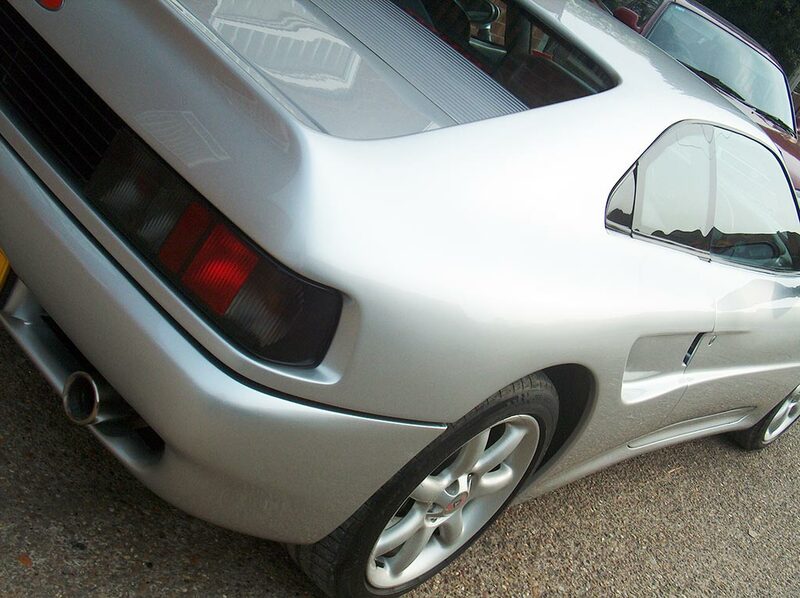 We have been Lotus body repair specialists for many years and the earliest of Lotus cars were in effect supplied as a kit for home assembly. 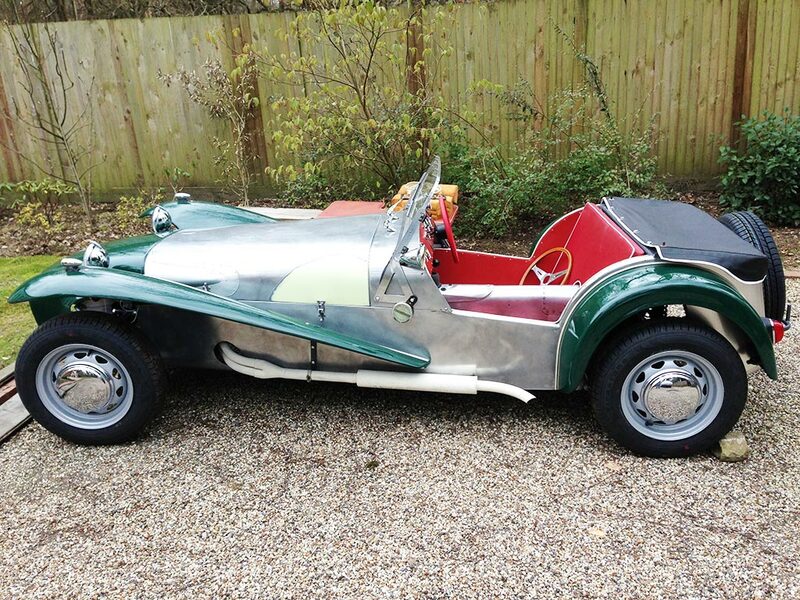 Westfields and Caterham cars are often in this domain also. 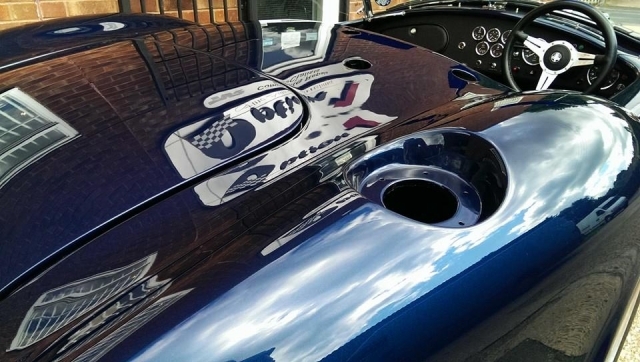 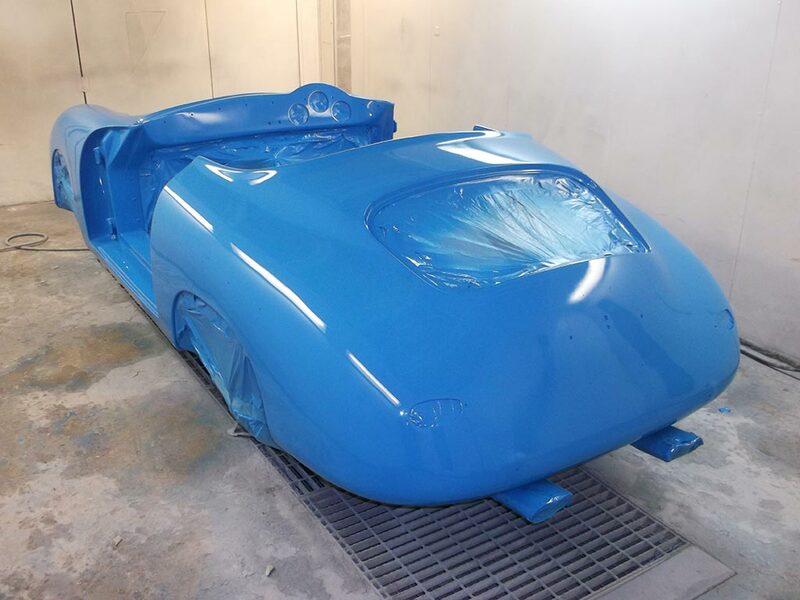 We have vast experience in the repair and refinishing of component vehicles including Lotus 7 and derivatives, replicas of the Porsche Speedster, Ferrari and Cobra being the most common. 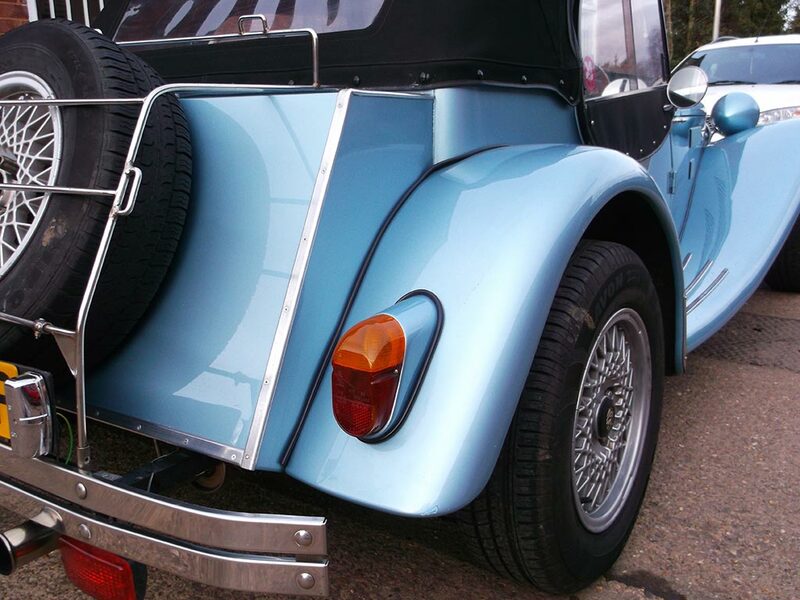 But also Morgan derivatives, Beach Buggies and more. 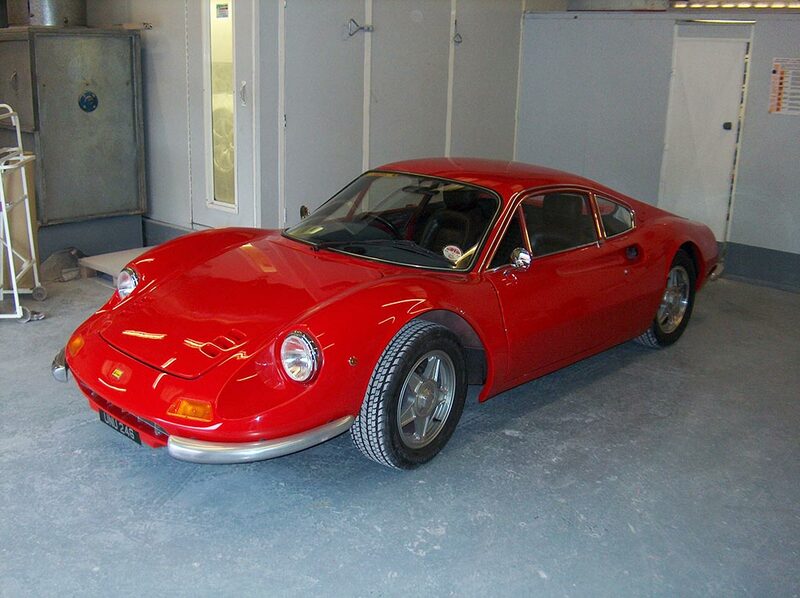 Please view our galleries for details. Every fully guaranteed repair or refinish is performed to the same standard. We take pride in our work and give the component car and owner the same level of workmanship, care and attention we would a mainstream Porsche or Ferrari. So, if you are tired of being treated as a second-class motorist and require bodywork or refinishing on your pride and joy – give us a call.